Mental Toughness describes the mind-set that every person adopts in everything they do. 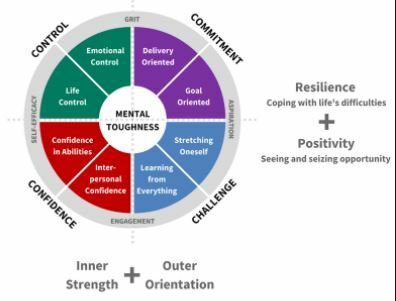 It is closely related to qualities such as character, resilience, grit, etc. The MTQ48 measures these qualities, and is appropriate to many coaching settings. Tom is a licensed MTQ48 practitioner.